Here’s the deal : my family gets soooo tired of chicken. So we’ve been eating a lot of steak lately. For some reason, I’ve been craving it all summer (especially skirt steak), and I keep buying it and grilling it and serving it for dinner! Every time I go back to chicken, my family grunts and groans about how often we have chicken. Good grief, family! There are only so many things to serve for dinner. Pork is a great alternative. No one ever seems to complain when I serve pork! 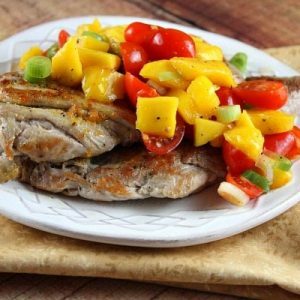 This recipe features pork tenderloin sliced into medallions and pounded into cutlets, rubbed with orange zest and ginger, sauteed and topped with a wonderful fresh mango-tomato salsa! No complaints! … except for one > my tomato-shy son moved all of the tomatoes aside and enjoyed only mangoes. My son goes absolutely bonkers over mangoes- loves them to pieces, but he is absolutely disgusted by tomatoes. That’s okay… more tomatoes for the adults! I enjoy making pork cutlets because they cook up quickly (so your hot stove only has to be on for a few minutes in the heat of summer! )… and if you just fry them briefly, they really do turn out tender and delicious. 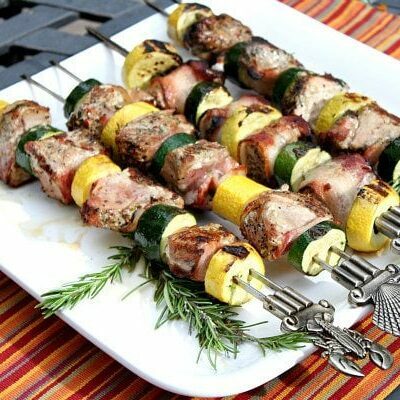 All they need is a little flavor added to them, which we do in this recipe with the orange and ginger. 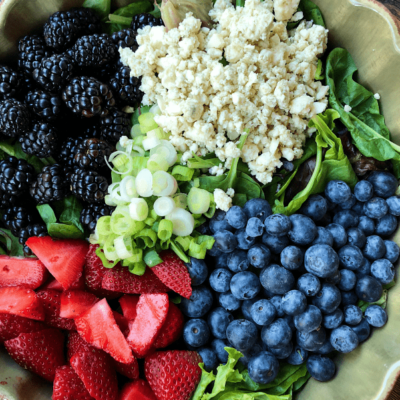 The salsa is a nice addition to make this a perfectly summery sort of dinner. We loved it. 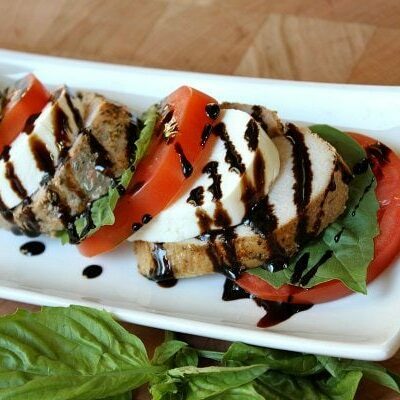 So set aside the boring ‘ol chicken and make this for dinner instead! Cut the tenderloins into 4 to 6 even pieces. Place plastic wrap over pork; pound to an even thickness using a meat mallet or rolling pin. Rub each piece of pork with orange zest. Then sprinkle both sides with ginger, salt and pepper. Set aside. Combine the salsa ingredients in a bowl. Toss, add salt and pepper, to taste. Set aside. Heat olive oil in a large skillet over medium-high heat. Add half of the pork; cook 3 to 4 minutes on each side (or until done). Remove the pork from the pan; repeat with the rest of the pork. 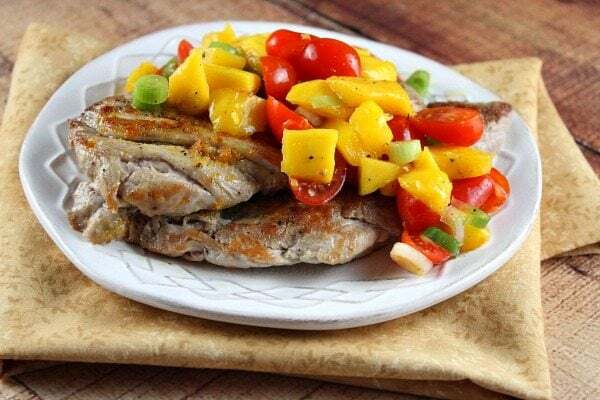 Serve topped with the mango salsa! 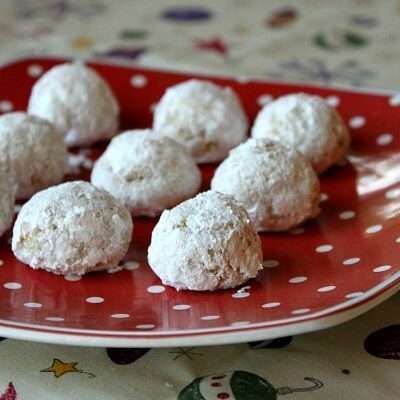 3 WEIGHT WATCHERS Freestyle SmartPoints per serving. Haha we eat a lot of chicken too, and the husband is always wanting more steak instead! I need to do this pork and I’m sure he’d love it. 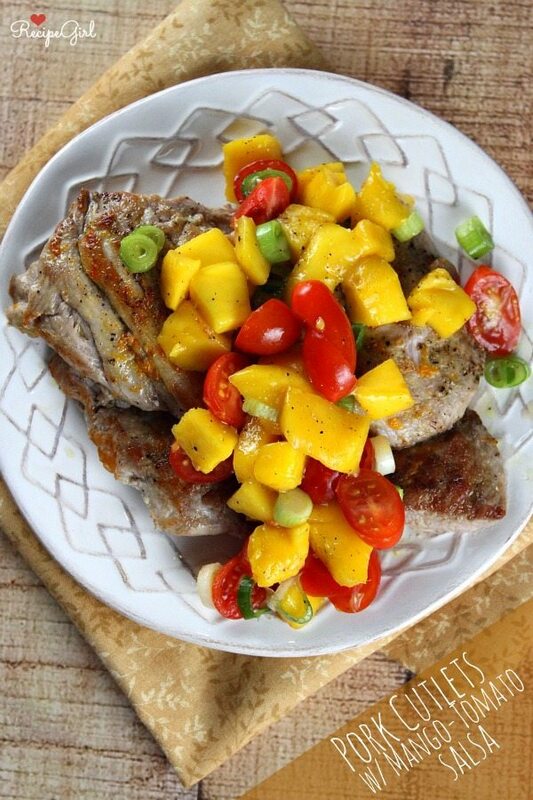 Plus that mango tomato salsa looks just gorgeous. I love anything with mangoes 🙂 Pinned! I am kind of in a similar situation. My family is tired of chicken too. But we love pork! So this is perfect! Your salsa sounds fantastic! This. Is. PERFECT. I LOVE chicken, and make it way too often…and then my husband complains that he never wants to see chicken ever in his life. I happen to have a ton of pork just sitting in my freezer, and he loves mangoes! How did you know? 🙂 Pinning!